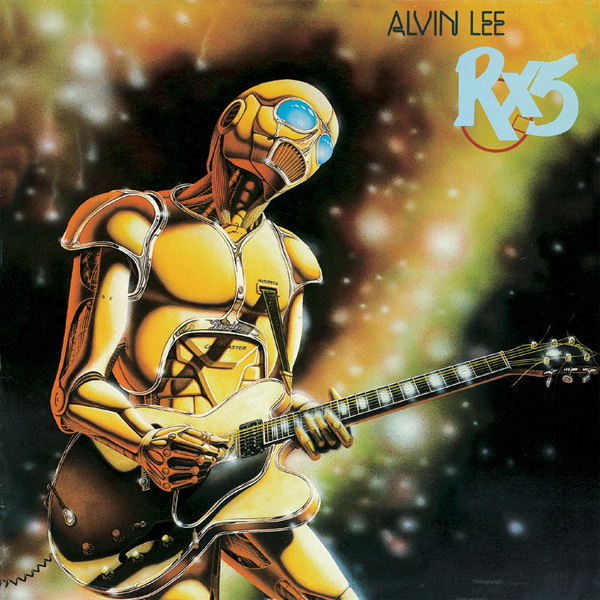 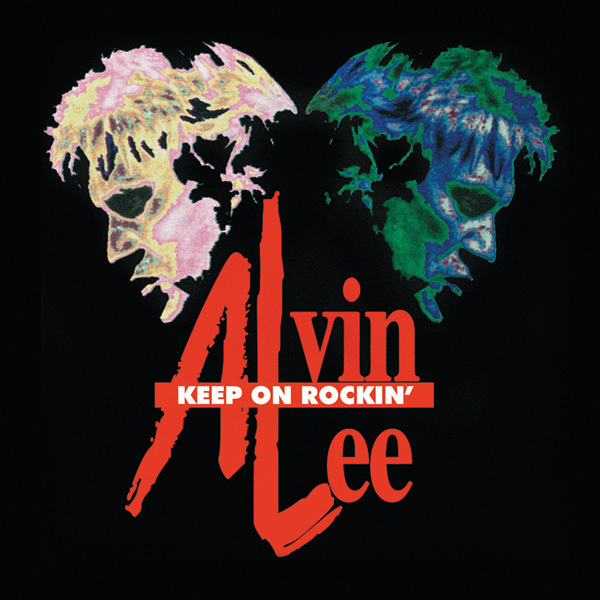 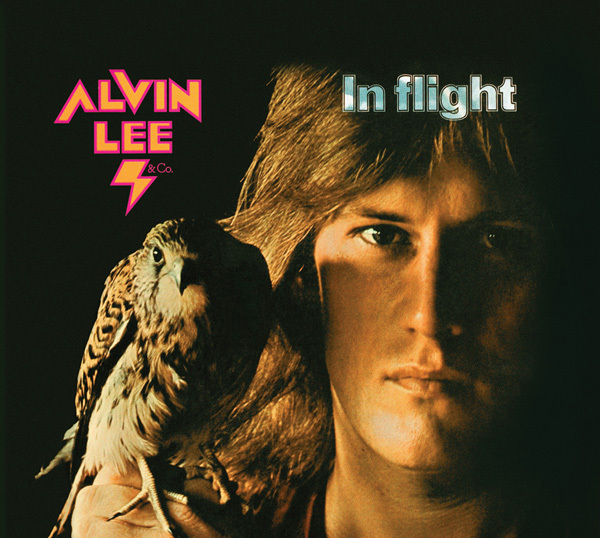 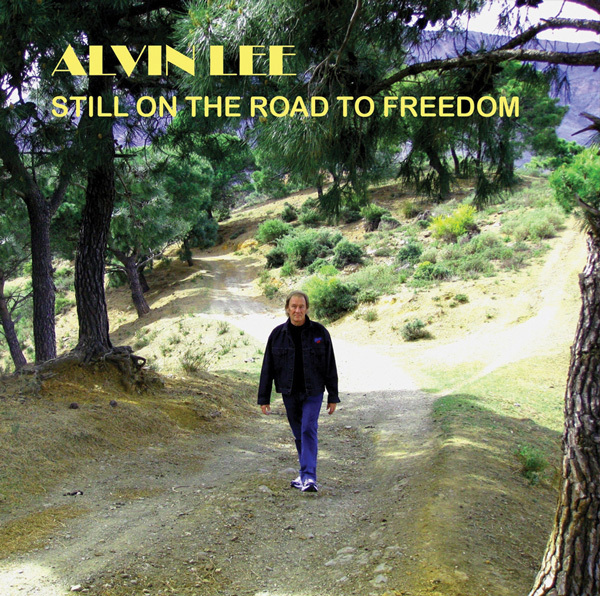 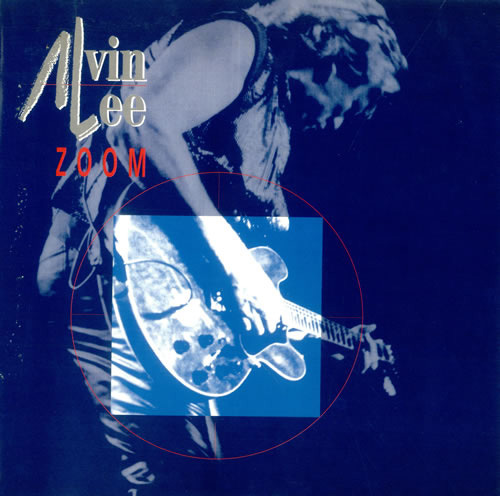 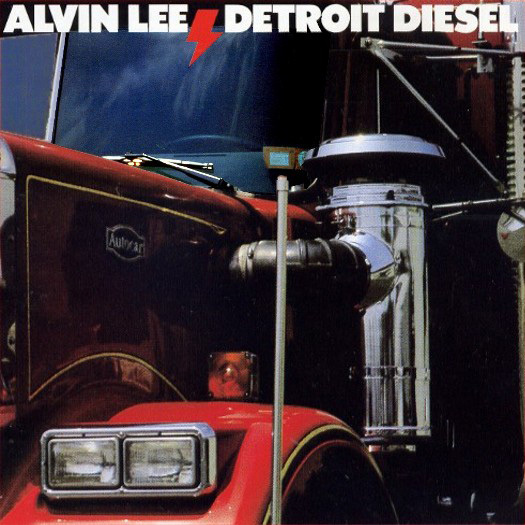 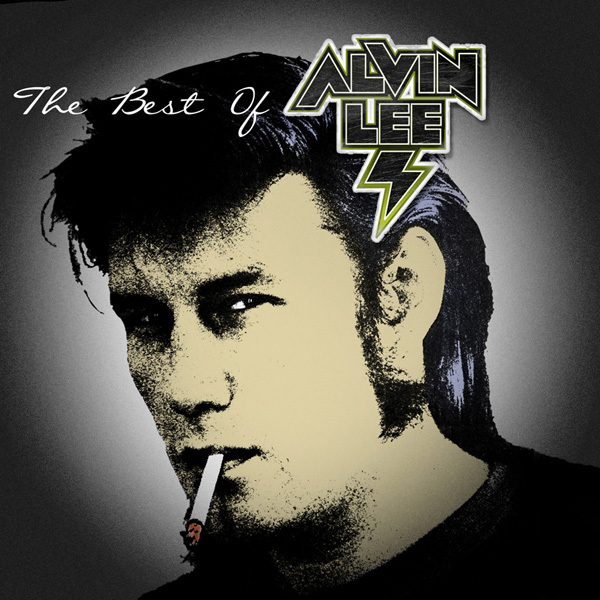 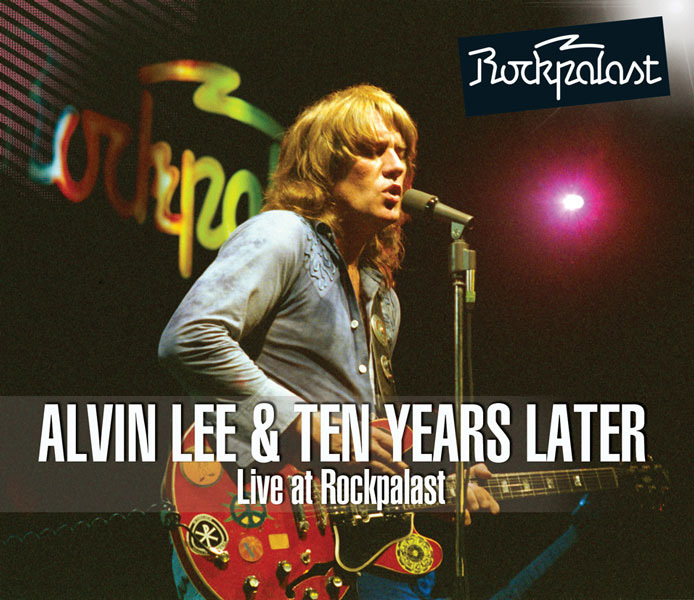 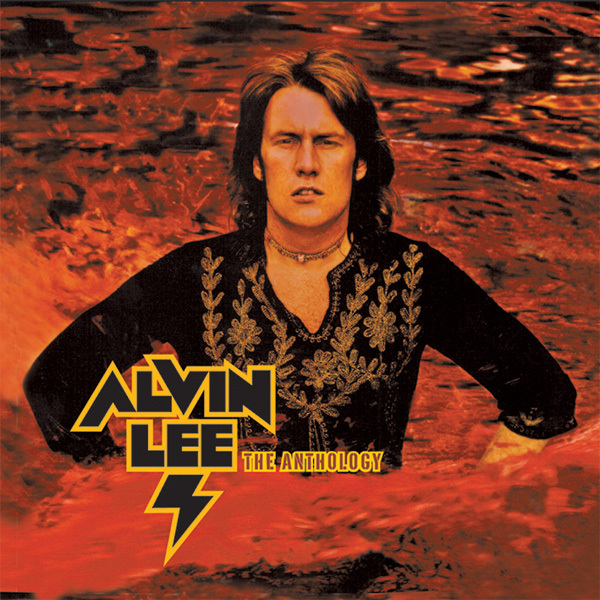 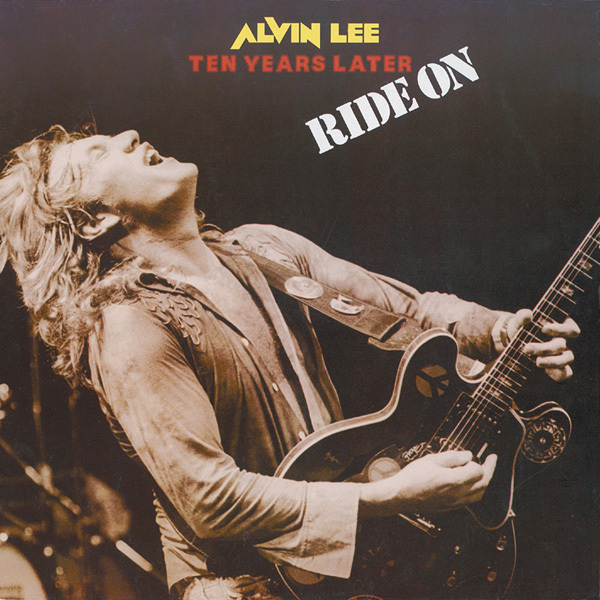 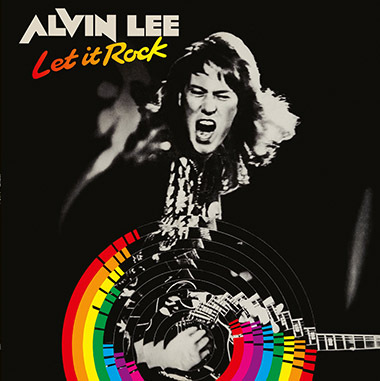 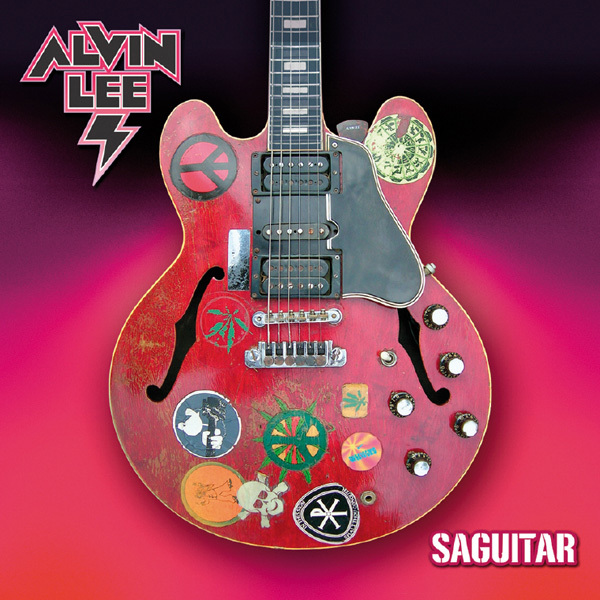 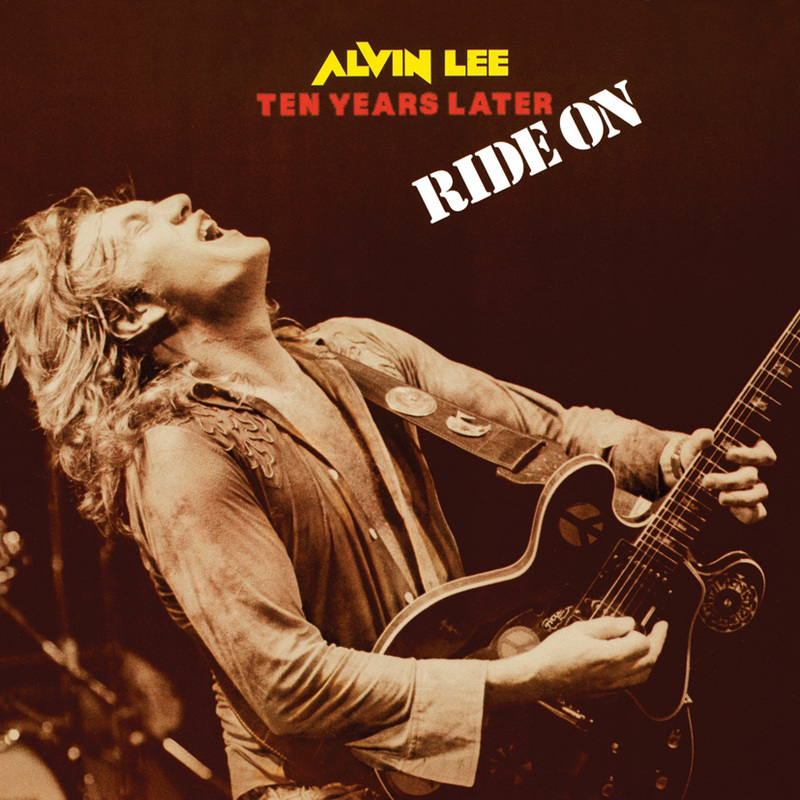 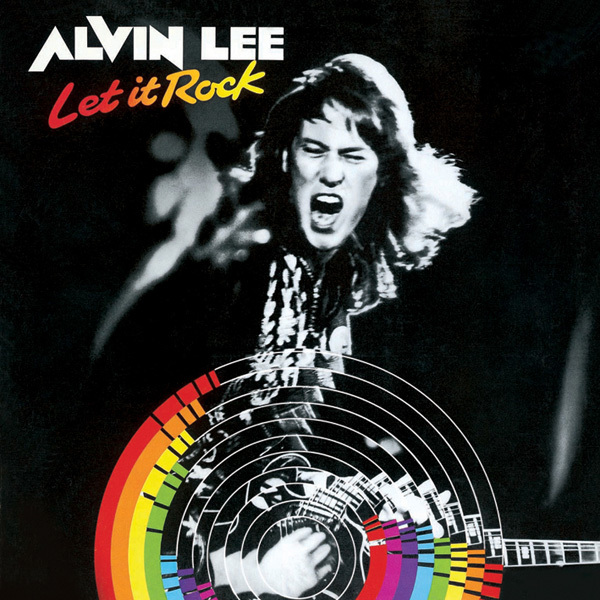 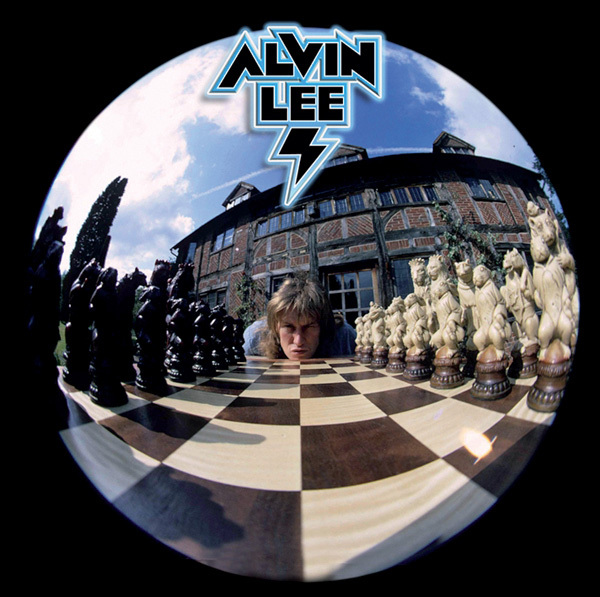 Alvin Lee, the ultimate guitar hero chills out with one of his best solo efforts recorded in 1980 at the height of New Wave. 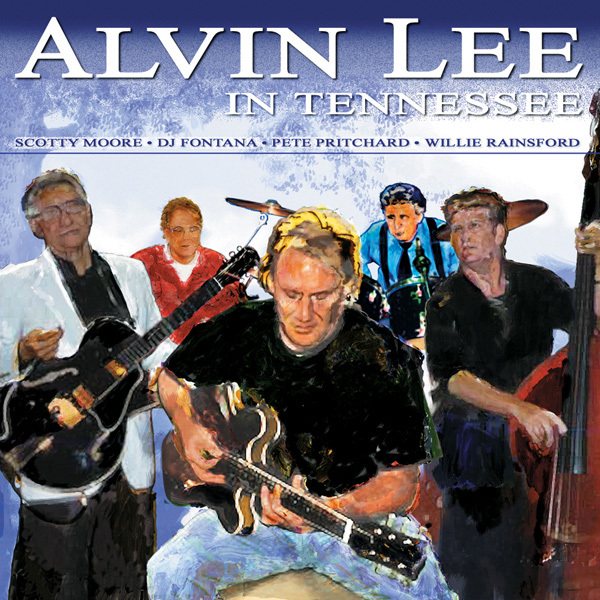 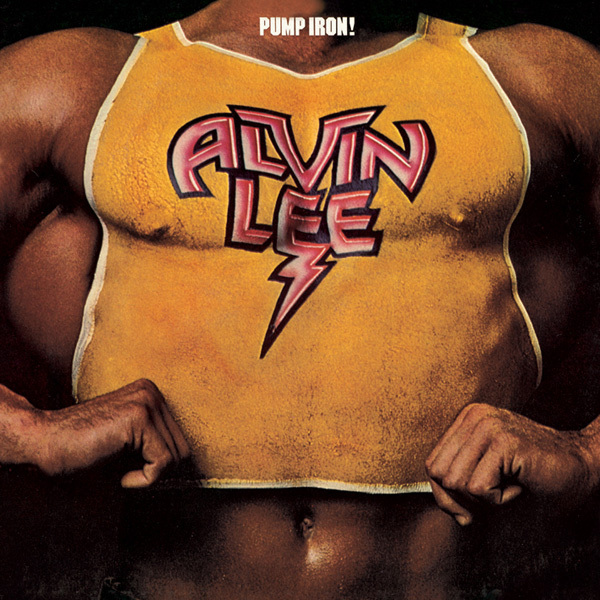 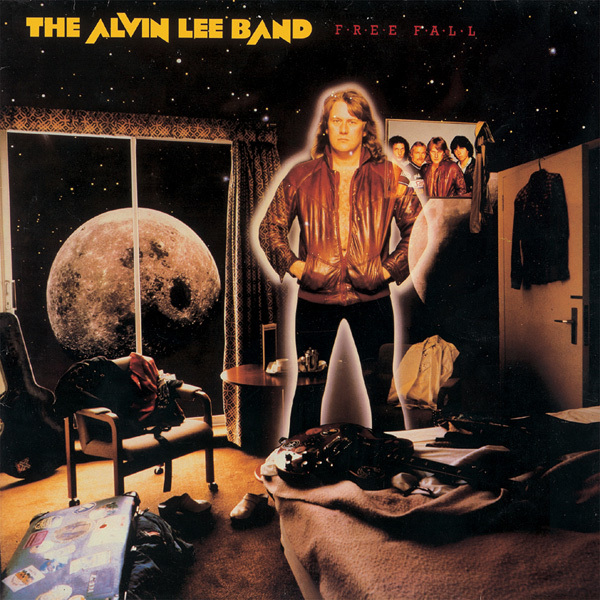 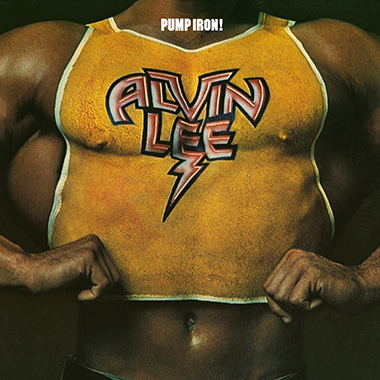 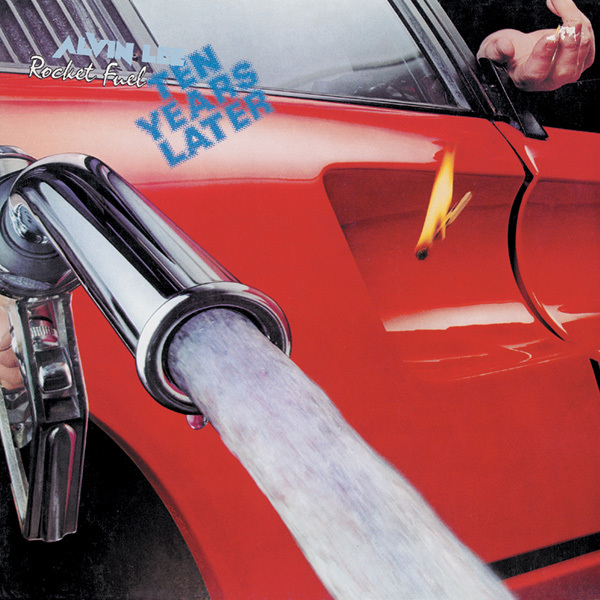 When R&B seemed old fashioned Alvin decided to work with the writing team of Steve Gould of Rare Bird and Mickey Fe'at to get a fresh approach. 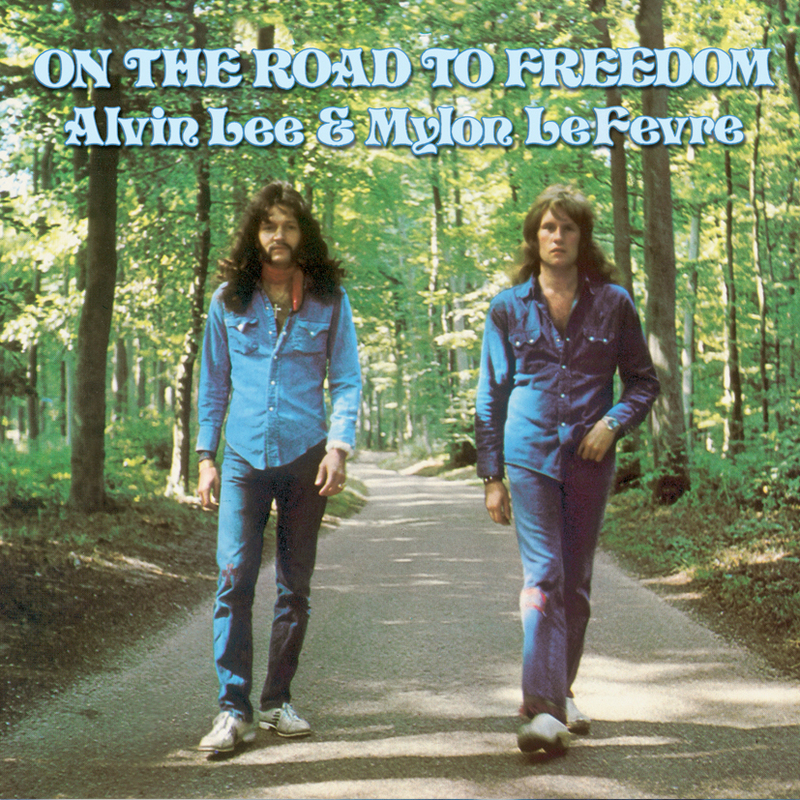 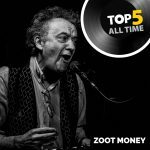 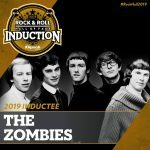 They wrote and sang many of the tunes including 'I Don't Wanna Stop', 'Stealin'' and 'No More Lonely Nights'. 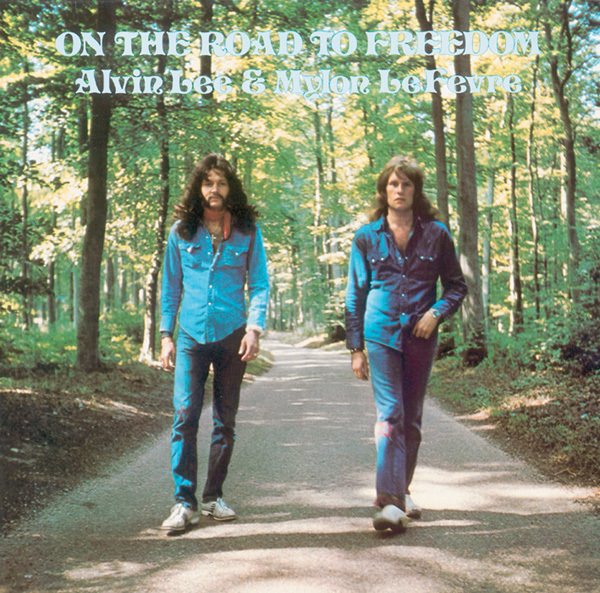 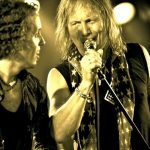 Alvin Lee contributed such rip roaring items as 'Ridin' Truckin' backed by drummer Tom Compton.